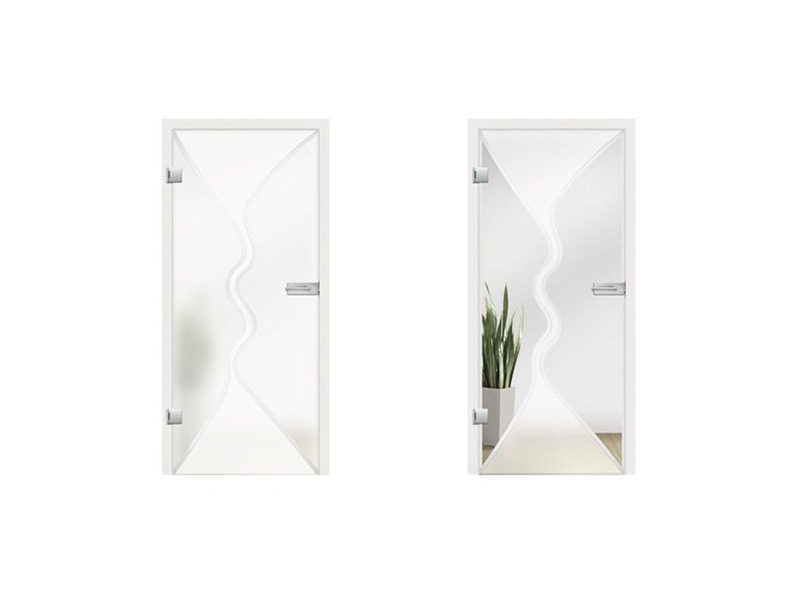 The Torino glass hinged doors embrace the idea of unique materials and pattern, creating a remarkable fresh design by adding movement and geometry to any interior space. 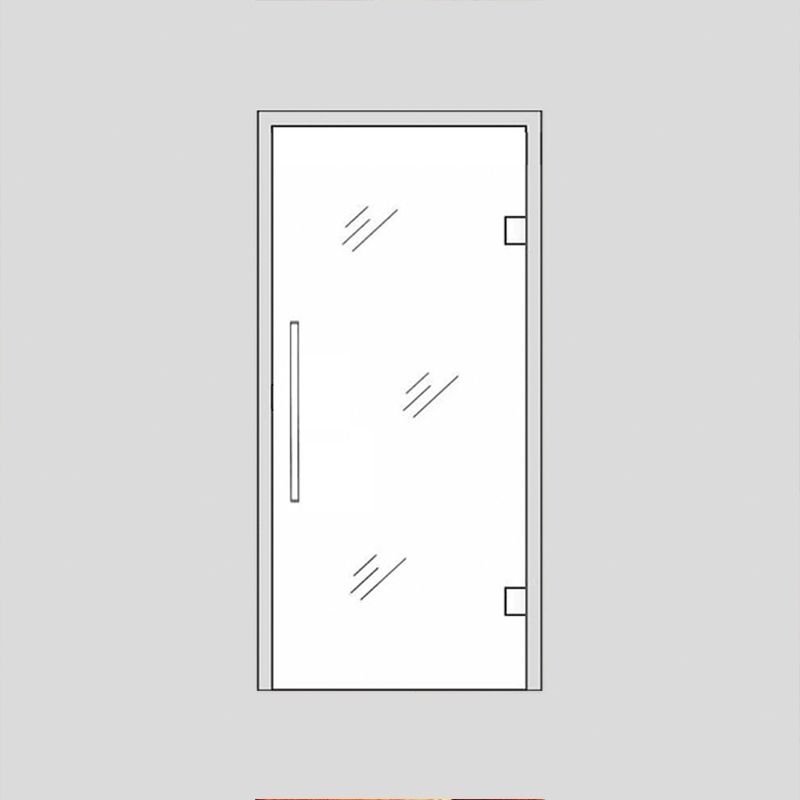 The Torino internal glass door, with its hour-glass shape grooved into a frosted or clear surface, motivates and inspires when incorporated into your home decor. 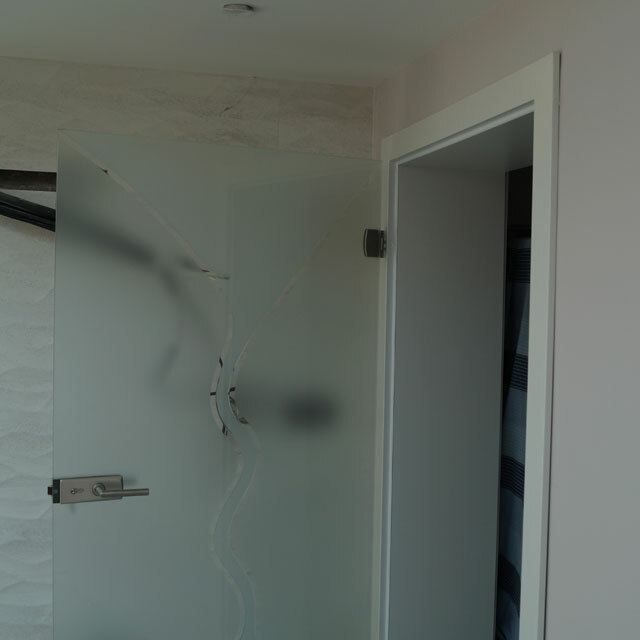 Unusual yet aesthetically pleasing, this charming internal glass door would work well in any house. 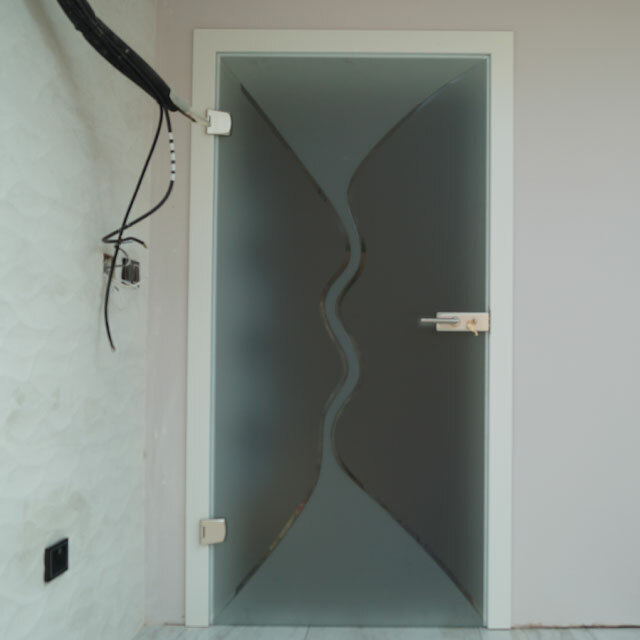 The Torino full glass door, with its sensual forms on a multi-surface of high-quality finish, is an exclusive solution for every home: generous, modern, classic and distinctive. 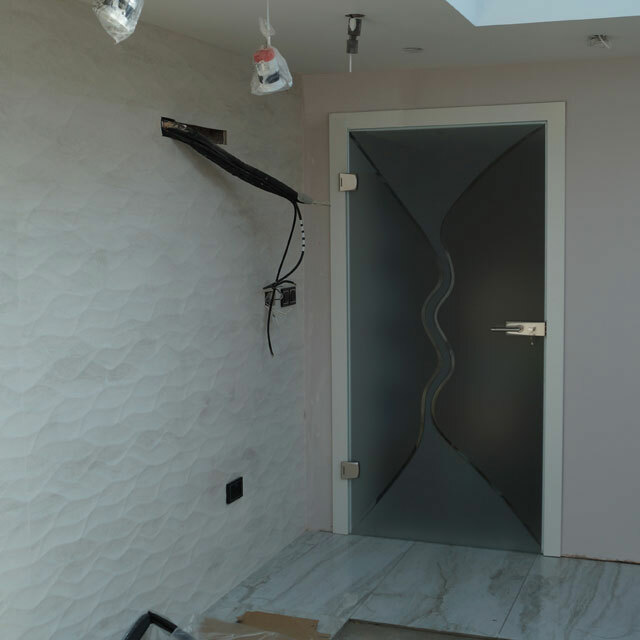 The subtle V-groove pattern gives the Torino interior glass door a simple elegance while creating fascinating shapes with the light beams. 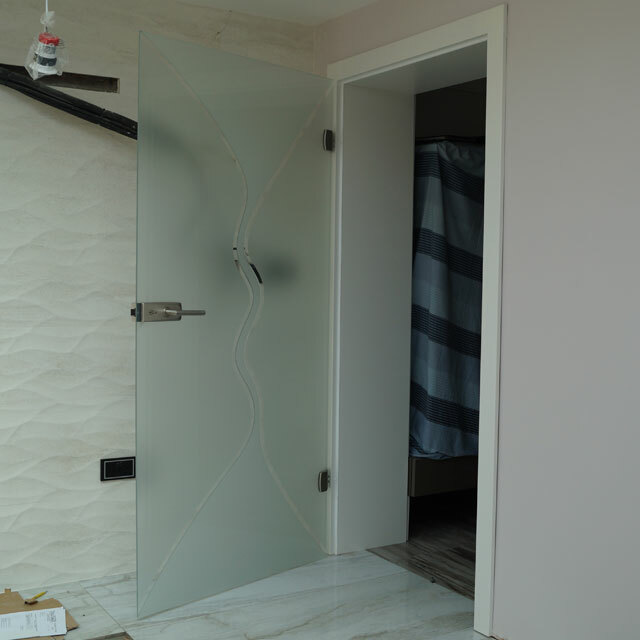 The Torino interior glass doors are a symbol of modern living and can be manufactured in sizes of up to (w) 1600mm and (h) 2500mm.